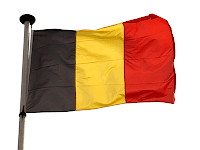 Last week, I posted a message from Brother Michel Huyghebaert in Belgium about Masons in Brussels, and whether any had been affected by the recent terrorist attacks in that city. I received this updated message from him today. 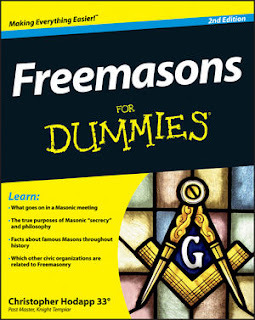 You've kindly posted an article on Freemasonry for Dummies titled "Brothers in Belgium". Here is a follow-up on that. 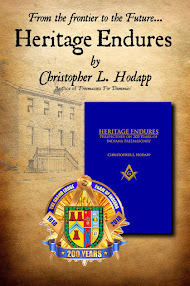 A lady working in the medical sector, who had been caring for a Brother of Lodge Chevalier Ramsay, and best friend with another Brother's wife, is now a widow, her husband having lost his life at the subway bomb explosion. As so many Brethren over the world have offered to help, we're happy to report that we've set up today a crowdfunding campaign for victims of the terror attacks in Brussels.